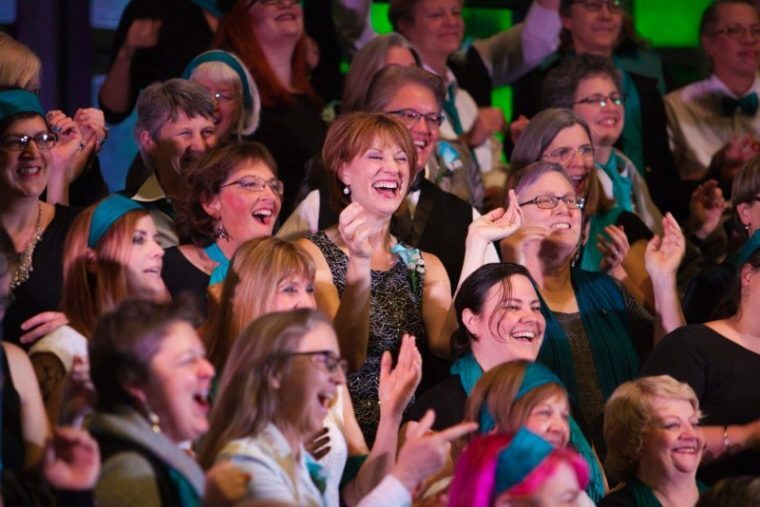 The internationally renowned Seattle Women’s Chorus and Seattle Men’s Chorus comprise the largest community chorus organization in North America, and stand out as the largest LGBT-identified men’s and women’s choruses in the world. Along with our small ensembles, Captain Smartypants and Sensible Shoes, we're among the Pacific Northwest’s largest, most vibrant and successful music organizations, performing in Seattle’s most prestigious venues for an annual audience of more than 30,000 patrons. Tickets are available at the venue box office beginning 90 minutes before a performance, or over the phone during box office hours (11am-6p, M-F).